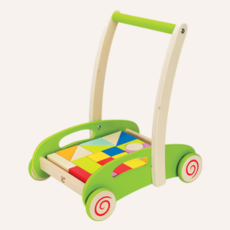 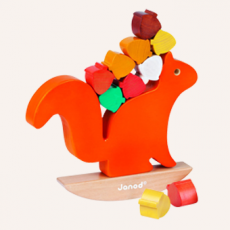 Our range of baby and toddler toys has been carefully chosen to support all stages of your childs development through open-ended play and learning! 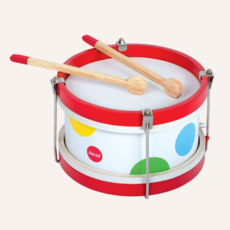 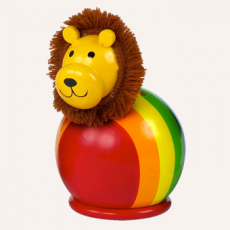 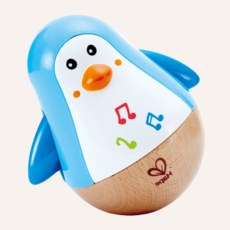 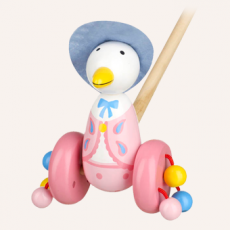 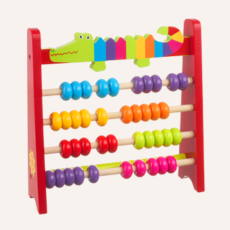 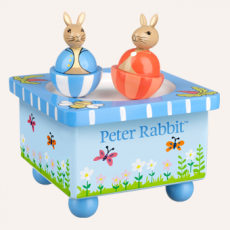 A great range of quality products including push and pull along toys, rattles and teethers, music boxes and toys, cot, pram and travel toys, cuddly soft toys, and baby walkers. 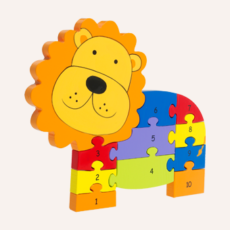 In fact everything your child needs to discover themselves and explore the world around them.